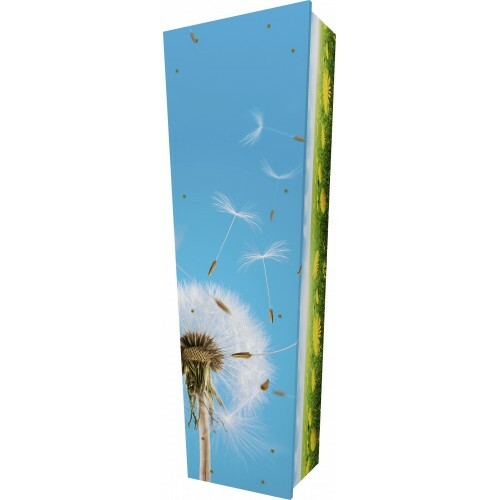 Dandelion (Blow & Wish) - Personalised Picture Coffin with Customised Design. Home » TRIBUTE COFFINS - **Floral** » Dandelion (Blow & Wish) - Personalised Picture Coffin with Customised Design. 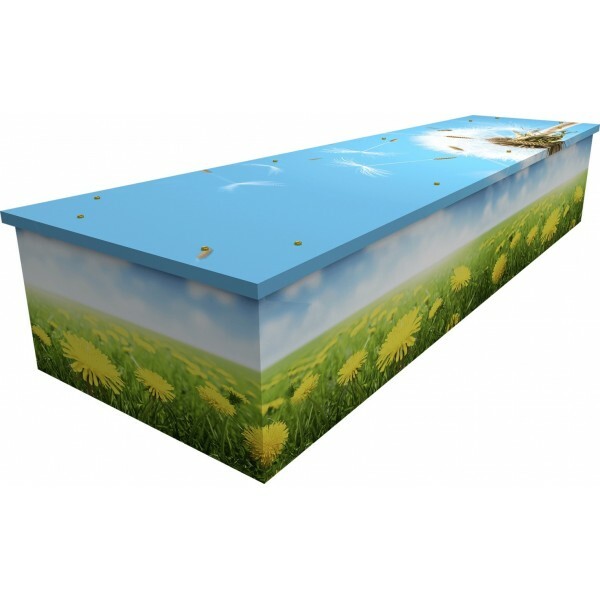 Manufactured from cardboard, is a strong, sturdy and lightweight coffin that has been developed to carry up to 25 stones in weight. ​There are no toxic glues or formaldehyde, only corn starch glue and environmentally friendly inks. 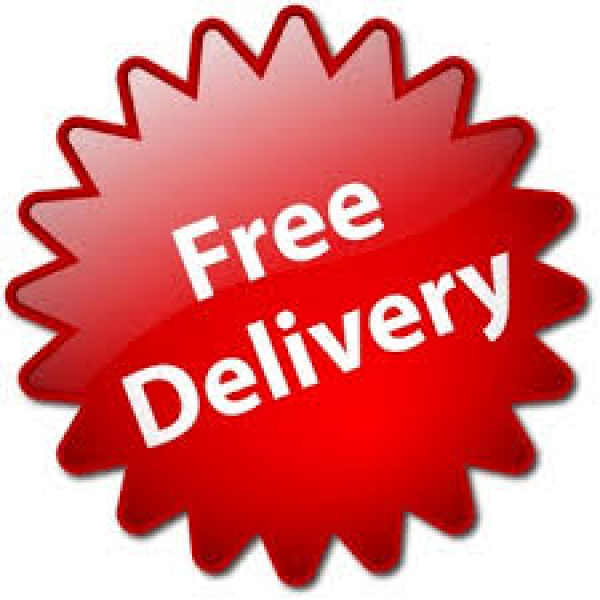 FREE – Personalisation (names, dates, memorable sayings or favourate quotes). FREE – Nameplate information (within the design). 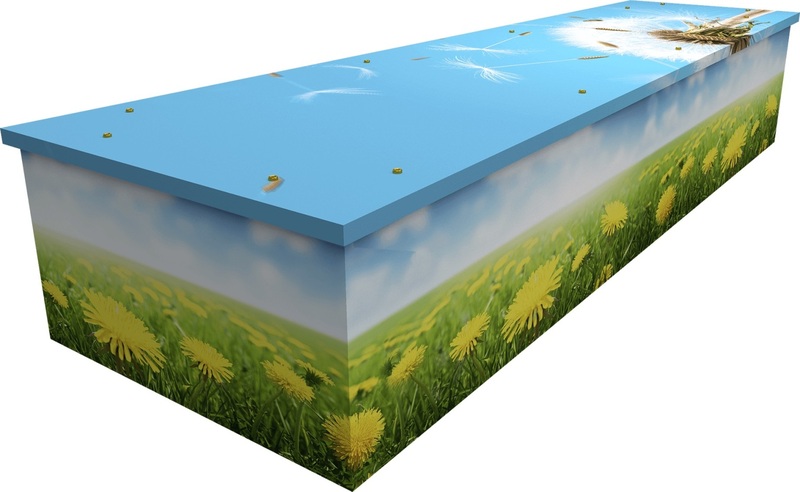 ​We can also provide a matching cardboard cremation ashes casket which is also suitable for use in green burial grounds. Please note: The image portraying the matching cremation ashes casket is for example only. 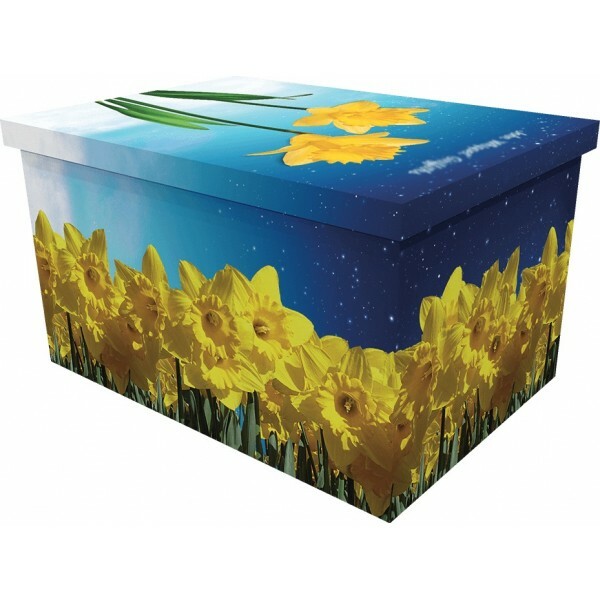 If selected, your ashes casket will be designed to compliment your individual coffin design. Please do speak to one of our friendly team to discuss the options available.